MTMS: What made you want to change from professional golfer to music? COLT: I’ve always done both. Music is really my first love though. But I’ve always been pretty good at golf and my Mom always said ‘God does not give you anything he does not intend for you to use’. I happened to be pretty good at it and be able to make a living off of golf for awhile. But, music is where I am supposed to be. 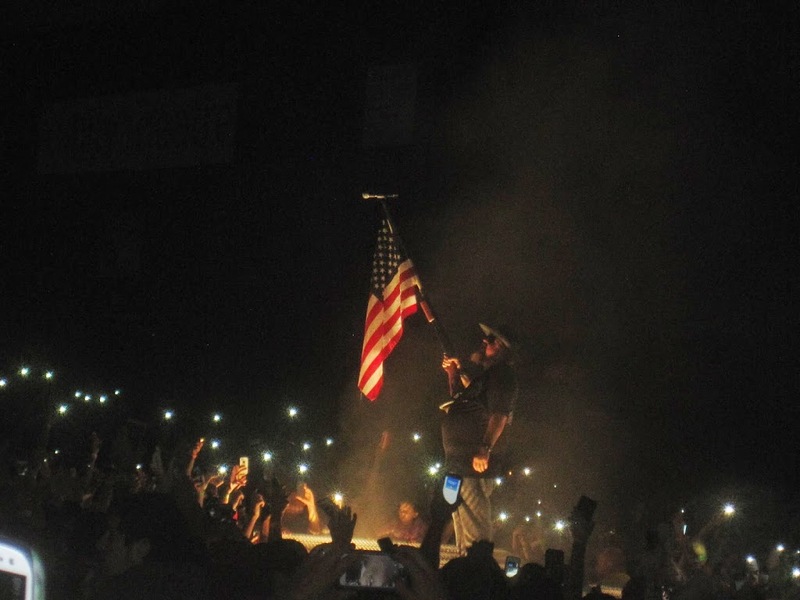 MTMS: Growing up on music, did you listen to rap and country? 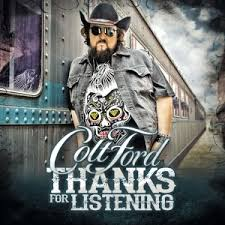 COLT: Growing up I listened to Waylon and Willie, all country stuff. Whatever my Dad liked, so that’s what I loved. But then I got into Elvis and Kenny Rogers and then I loved Run DMC. I just like good songs, I do not care where they come from. MTMS: When did you first try rapping? COLT: Oh, I made a record when I was 13. It was a rap album, I never really explored the singing part. But I always loved writing and I spent a lot of time in music business trying to be something I wasn’t, trying to chase something that was ‘cool’. When it worked for me was when I was honest with myself and who I was and how I grew up. MTMS: I know you’ve had a ton of guests on your albums, how do you go about picking or choosing which artist to work with? COLT: I just let the songs take me. Honestly, I let the songs guide me. I never write a song and say I’m going to write it and this is the one I want to send to Keith Urban. Luckily, everyone has said yes so far. MTMS: And Keith Urban is on your new album and playing the banjo, how did that come about? COLT: The first time I played that song for him, halfway through he started singing it. And then when we got done, he said ‘you know a banjo part might be cool in there’ and I said that he could play the spoons if you want. MTMS: What made you change things up and do the hooks plus verses on some of the songs totally solo this time around? COLT: I wanted to grow as an artist, but not forget about how you got here. It evolved and those couple of songs I felt like I could do it myself. I wanted to push the vocals and see how it turned out. MTMS: I love the message in the new single, “Workin’ On”. COLT: Yeah we are going to be shooting about a six to eight minute short film with that song that will be dealing with PTSD. It is a very serious subject and that song is full of hope and pain. Kind of like The House That Built Me or something like I Drive Your Truck. Those songs are hard to write because they have a lot of pain, but also I lot of hope. That really is how this song goes. And when I figured out how I wanted to go about this, I reached out to a good friend of mine named Marcus Luttrell, who wrote “Lone Survivor”. And he has the Lone Survivor Foundation, so we are going to have a PSA at the end of the video with Marcus and I and proceeds from the song will go to his foundation. Those men and women who come home from fighting for us need us. MTMS: That is inspiring, the whole song is. 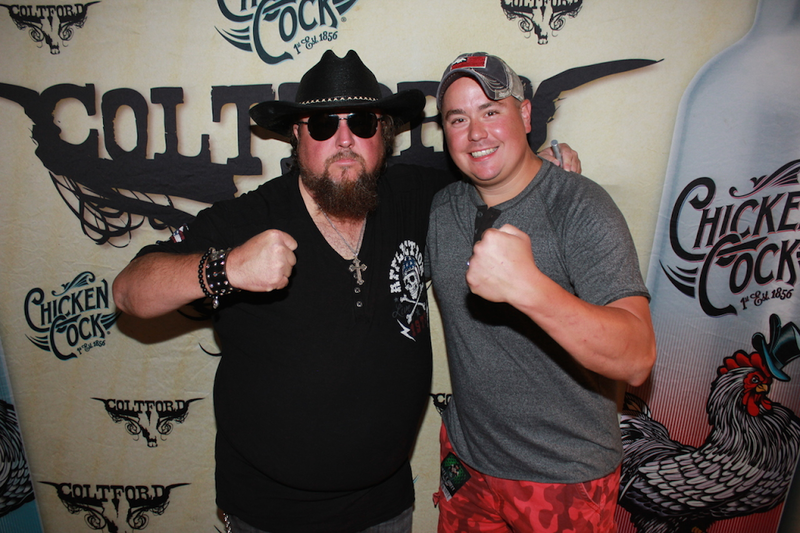 COLT: A good friend in the business heard it and told me it is the new Cowboy In Me, which that blew me away because its one of my favorite all time songs. But it is a song that at the end of the day that anyone can relate to because the person in the mirror is the one person you cannot get away from. You have to deal with that person and every day you are trying to be a little better than the one before. So, everyone can relate to it because you want to get better. MTMS: What is your handicap in golf? COLT: I shot a 71 this morning. 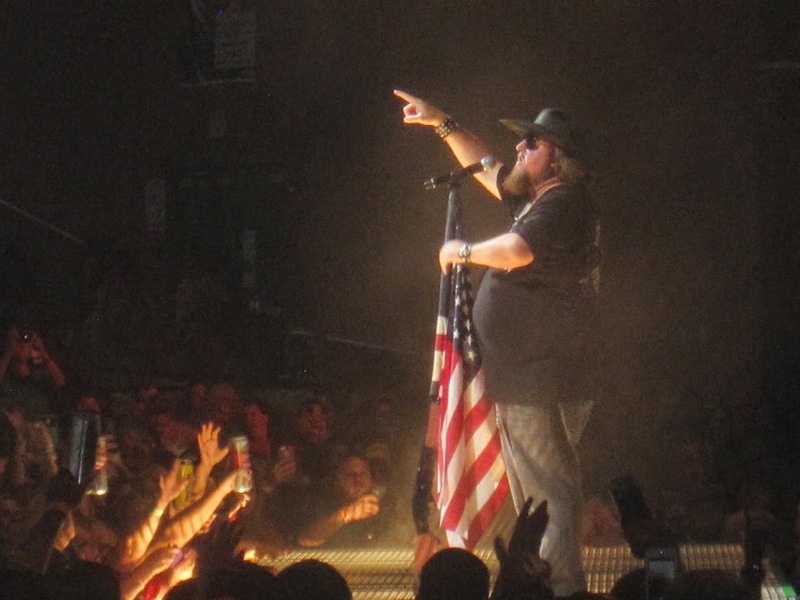 MTMS: What about Toby Keith? COLT: He is pretty good. I think he is about a 12. He can play and he owns a golf course so he plays every day. We have played about 3-4 times so far on this tour. We are having some fun. MTMS: Who is longer off the tee? COLT: I am when I do it correctly, but he is a big guy. He is strong and can get it out there for sure. And he is a good guy, seriously. He has been very nice to me and I constantly ask him for advice. He is someone who has worked in the business for 25 years building this amazing career and fan base. I make sure to respect that because a lot of the younger artists seem to think they have know everything. I tell them, you need to spend time around someone like Toby, or Kix Brooks, or Ronnie Dunn. It is a gift to play in front of all these fans and Toby has spent a career dedicated to this and these people. And I think if I do good in a show maybe these fans can become my fans, so that’s how I look at it. 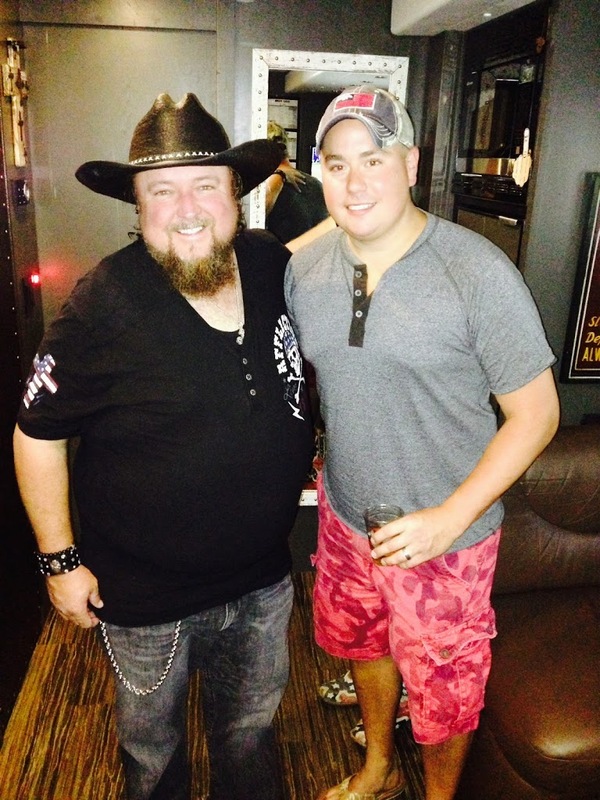 MTMS: What is one things that when fans come to your show that would not expect from a Colt Ford show. COLT: I don’t think people know how good I can dance. I can outdance all these boys at country music. COLT: Oh, Luke cannot dance as good as me. I don’t fall off the stage either, ha ha. I mean, Luke may be in slightly better shape that I am in, but he cannot dance as well as me. I’ve even challenged him to a dance off. I can absolutely out dance him. Thxs Ryan..more good info on Colt..like how you managed to get Toby questions in there as well..